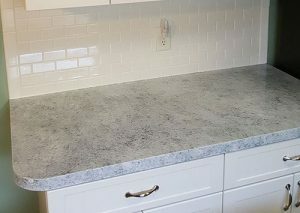 Countertop resurfacing is a way to add beauty to your existing Formica/laminate countertops. 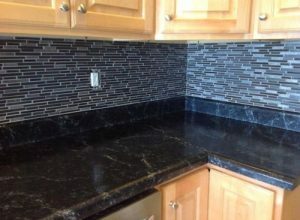 It will give you the look of stone and or granite at a tiny fraction of costs. 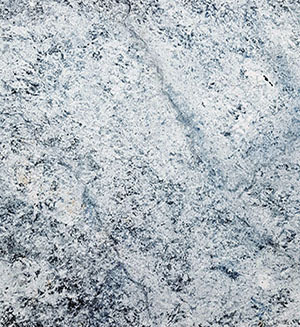 The look is incredibly close to stone and will give you years of service and enjoyment. 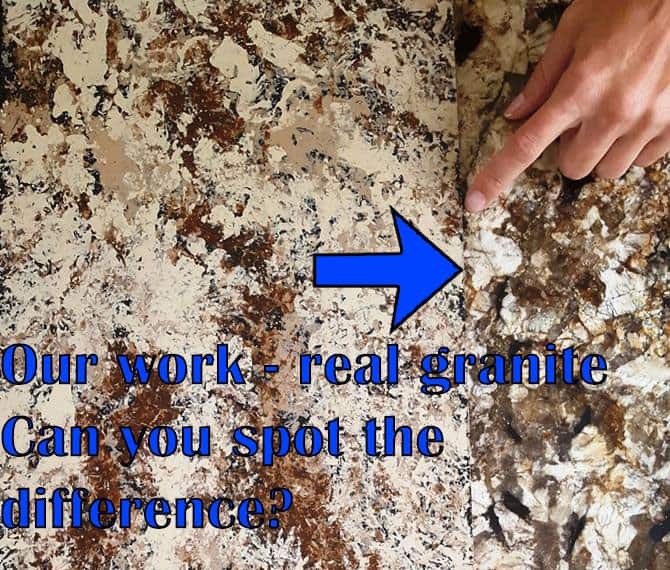 It is important to note, it is not another piece of laminate applied over your current countertop. 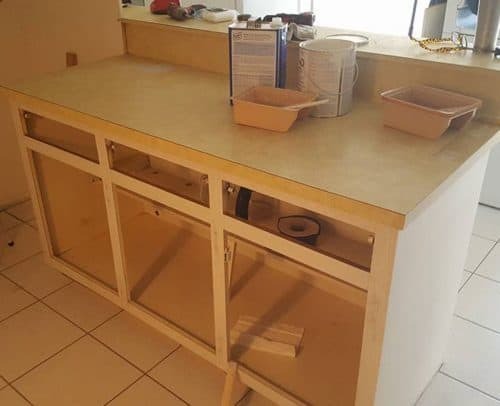 We do not replace your countertop with a new countertop. 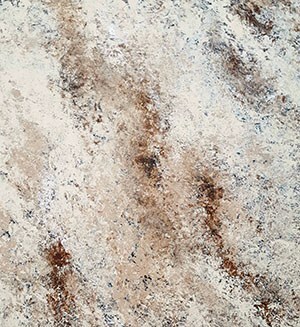 Our artist applies art minerals over your current countertop from one of our selections after we prepare the countertop. Then it is followed by several clear coats that protect and enhance the beauty of the art work. Budget Kitchen Renew is the only company that has this clear coat. We worked on this clear coat with a lab for over a year to give you a non-smelling beautiful protective coating. 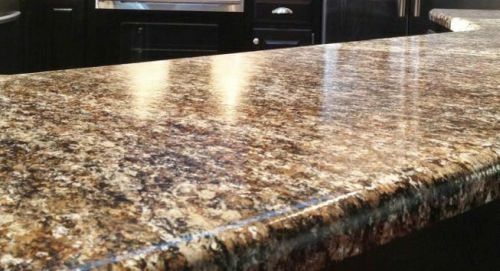 Our resurfaced countertops are not for everybody, however it's a wonderful fit for those who do not have a budget for real stone. 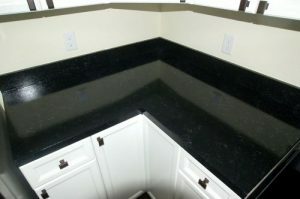 We have hundreds of satisfied customers who love their new Budget Kitchen resurfaced countertops. 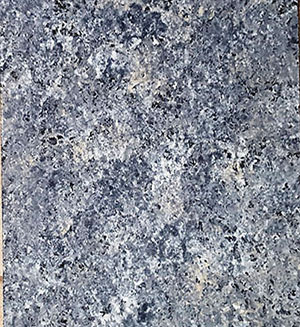 You can have the look of granite and some stone. Why not call us and find out about this remarkable process? We have saved our customers thousands and thousands of dollars,if you don't have the budget for granite countertops please give us a call! Complete kitchens and countertops are completed in less that a week. 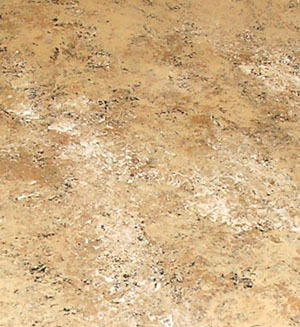 Resurfaced countertops in two days or less and no disruption to your kitchen or life. What could be better! Take a look at this photo. This resurfaced countertop was customized for our client to give it a brand new look for her kitchen. It was customized just for this family. 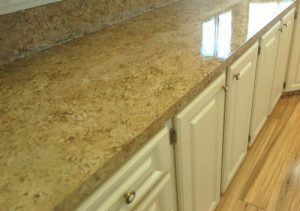 You can also see the new backsplash and cabinet refacing with hardware that was also newly replaced. 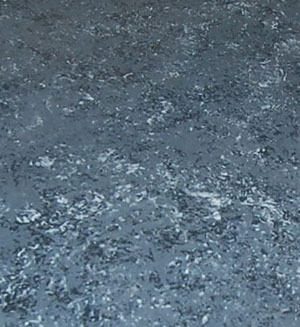 Our resurfacing is second to none and the savings are dramatic. Feel free to call us to discuss your budget minded project. See the couple in that picture? We've all been there before right? Well Budget Kitchen Renew does not want that to be you. 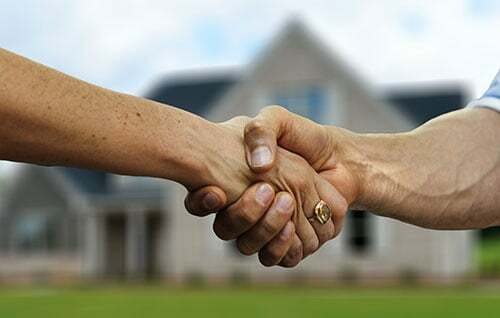 Our goal in this business was to save folks money so you never have to have that feeling again looking an estimate. We have saved thousands of dollars for our customers. 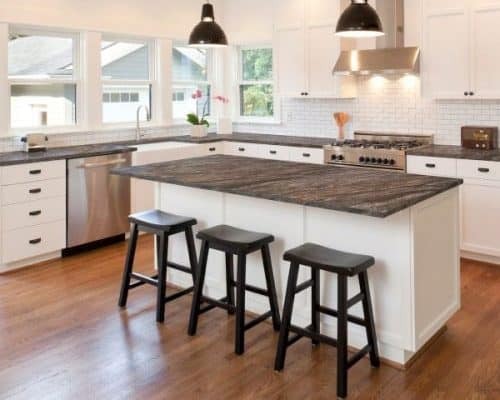 One family did not have (nine thousand dollars) to spend on granite countertops so she called Budget Kitchen renew and got newly resurfaced countertops for less than one thousand dollars! 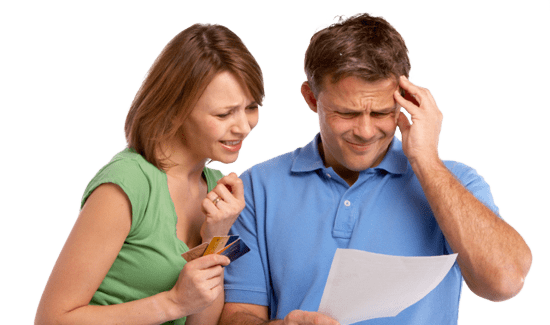 Yes we save you money, and who doesn't like to save money these days? 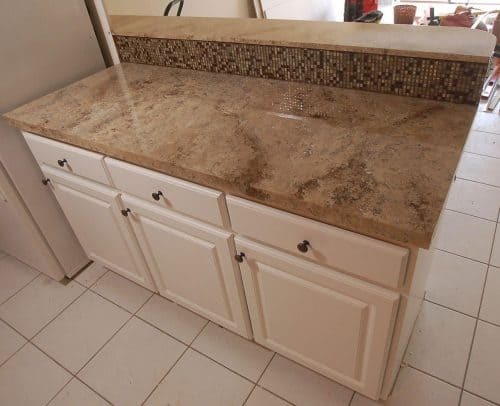 We will give you our personal guarantee that will finish your kitchen in a week and your resurfaced countertops in two days or less. This is what is so attractive about Budget Kitchen Renew. 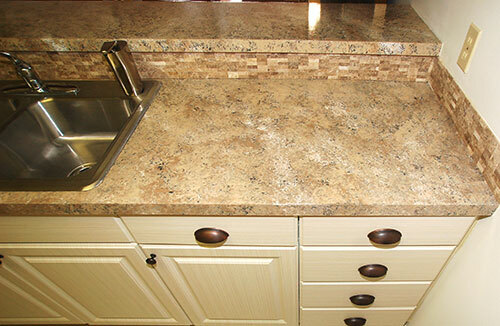 No disruption to your kitchen so you can get back to your life our quick turnaround schedules.